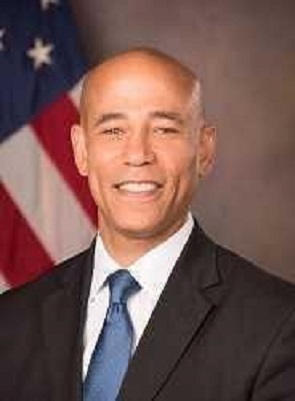 Professor Harry Wingo is a full-time faculty member at the National Defense University in Washington, D.C., U.S., where he serves as Chair of the Cyber Studies Department within NDU’s College of Information and Cyberspace. He has more than 25 years of government and corporate leadership experience, including 15 years focused on information and communications technology law and policy. He has served as President and CEO of the D.C. Chamber of Commerce, Senior Policy Counsel at Google, Counsel to the Senate Committee on Science, Commerce & Transportation, Special Counsel to the General Counsel of the Federal Communications Commission and an Associate with the law firm of Skadden, Arps, Slate, Meagher & Flom. Before his career in law and technology, he served for more than six years as a Navy SEAL officer. He is a graduate of Yale Law School and the United States Naval Academy.